People who don't drink- why don't you? Report says only 93.7 percent of Americans born in 2007 are still alive, the same percent as born in 1965. WTF????? 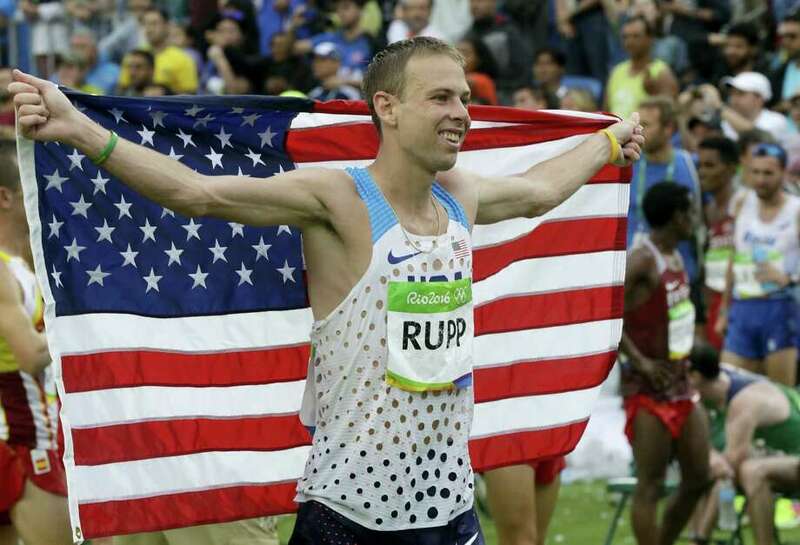 LRC Galen Rupp Edges Leonard Korir For 2017 USA 20km Title At Faxon Law New Haven Road Race (Video) Jordan Hasay dominated the women’s race. 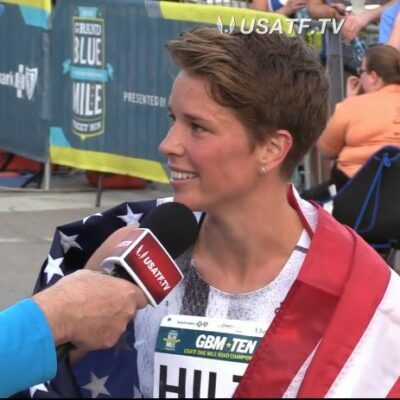 Rupp won in 59:04 (62:18 half marathon pace). 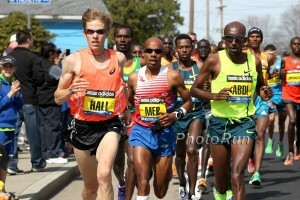 Hasay won in 66:35 (70:14 half pace). Recommended Read: Will Leer, Chanelle Price, Kyle Merber And Others Share Some Inside Stories On David Torrence Torrence loved board games, wanted to be the first person to run a sub-4 mile barefoot on grass, did plyos and pushups at the track at 11PM after winning the Long Island Mile and was quite obviously an amazing person and friend. 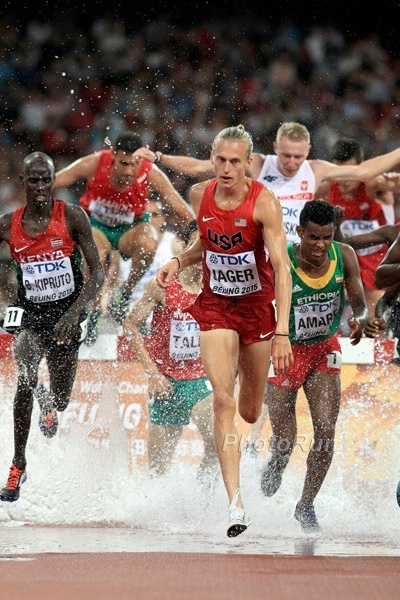 MB: How was the Dave Torrence Downhill Mile last night? Video Interview With Steve Magness About Training Through The Hurricane Magness talks about being resourceful to get in workouts with tactics like finding high ground to run on or even working out in parking garages. MileSplit: Flooded With Disaster, Kingwood High School Runs Toward Recovery The XC team was hopeful for starting a good season, but the flooding has the school, track and local running routes under a few feet of water. 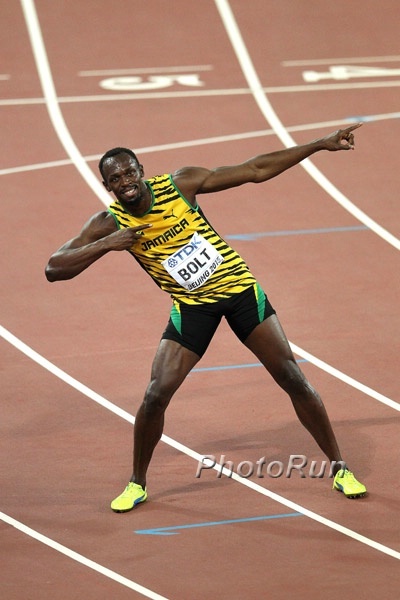 The Jamaica Gleaner: Preparing The Next Usain Bolt “There are (potentially) other Usains in our midst. All it will take to bring them to the fore is parenting, identification, mentoring and coaching.” … We’d also add freakish talent. An Open Letter To JAAA President Warren Blake On The “Dissatisfaction” In Jamaica’s 2017 Worlds Performance Only 4 medals leaves this Jamaican columnist wondering if the reports of strife among the team (including an altercation between Stephenie Ann McPherson and Shericka Jackson) hurt their performances. 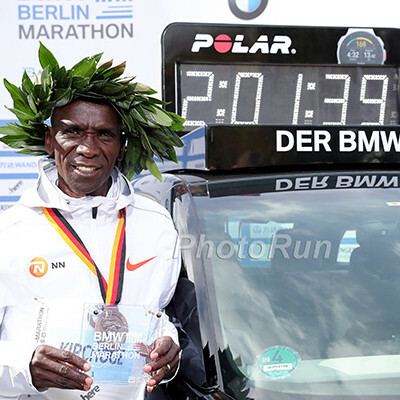 Good Read: Pat Butcher Calls Berlin 2017 The “Best Elite Trio In A Marathon” Since Khalid Khannouchi, Paul Tergat And Haile Gebrselassie In London 2002 Butcher also discusses the “advancing years” of the Berlin trio which are probably even more advanced than they are on paper. 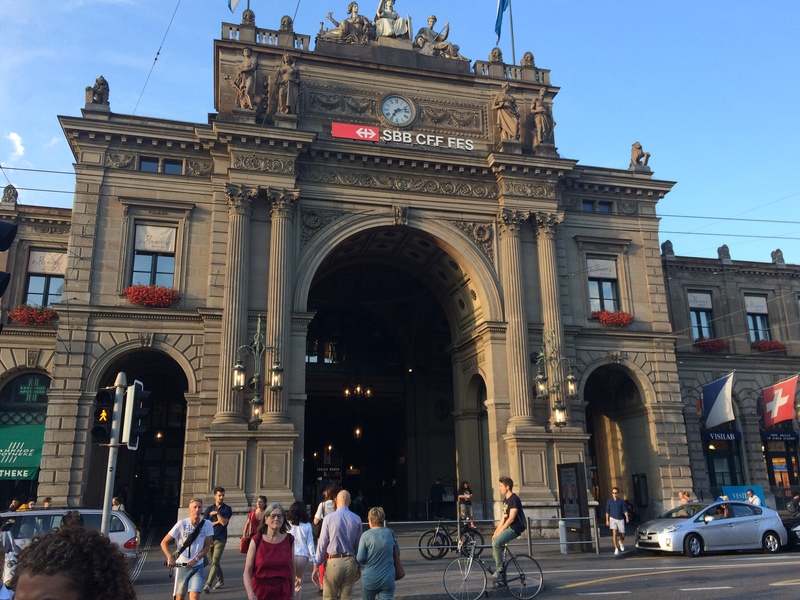 Gladys Cherono Shakes Off Hip Injury, Eyes Redemption In Berlin Cherono won Berlin in 2015 with 2:19:25, but injury has kept her from running any marathons in 2016 (she was 5th in Boston this year). LRC Remembering David Torrence: Olympian, US Champion, US And Peruvian National Record Holder And Legendary Downhill Miler Torrence has died unexpectedly way too young at age 31. LRC “A Beautiful, Genuine Soul”: The Running World Shares Its Tributes To David Torrence He will be missed. The Guardian: Sport Doping Study Revealing Wider Usage Published After “Scandalous” Delay The research took almost 6 years to officially come out as the IAAF had issues with it and one author accused them of purposely blocking its release. 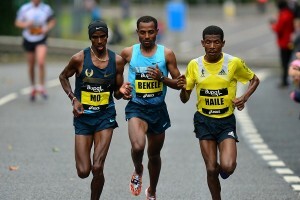 AP: Ethiopia Shuts Down Drug Store Selling Banned Substances Ethiopia’s anti-doping office confirmed the pharmacy was offering EPO after they investigated in response to the most recent ARD documentary. Drunk Hood To Coast Runner Accused Of Stealing Porta-Potty Pickup Truck And Running Over A Runner David Blackmon drove through a field where runners were resting, hitting Cynthia Gillespie and fleeing the scene. Blackmon was arrested while Gillespie was lucky to escape with only bruises. Video Blog On Cool Underground Pole Vault Competition In A Sand Mine Jeff Coover cleared 5.50m to set the American “underground pole vault” record. Brit Katrina Wootton Ran A Massive 41.64-Second PR Of 31:45.63 Over The Weekend At Age 32 She now leads the 2017 UK list. Klosterhalfen Reflects On Her Amazing Campaign, Is Already Eyeing 2018 When European Champs In Berlin Will Be A Huge Focus Next up for her is European XC in December. Does she race the U23s or go in the senor division? 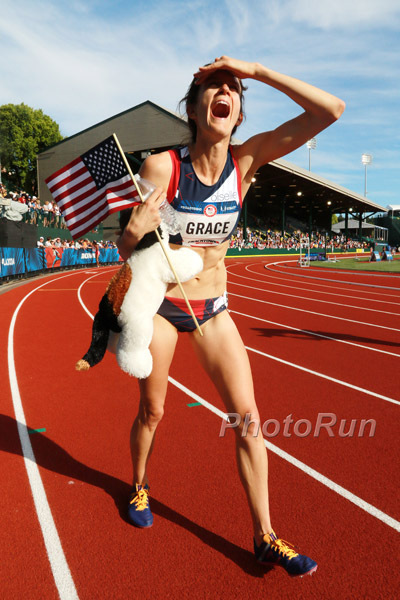 Still Less Than 500 Americans Have Broken 4:00 In The Mile TFN lists it at 492. Interesting Brother Of Famous Kenyan (His Name Has Now Been Withheld) Gives Specifics About How Lots Of Kenyan And Ugandan Athletes Are Age Cheats He says Benjamin Kiplagat steepled at World Juniors at 28. 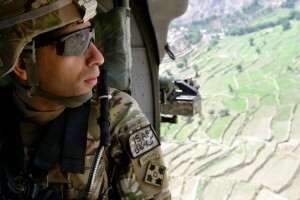 We mentioned who he was related to earlier but now he wants that private. 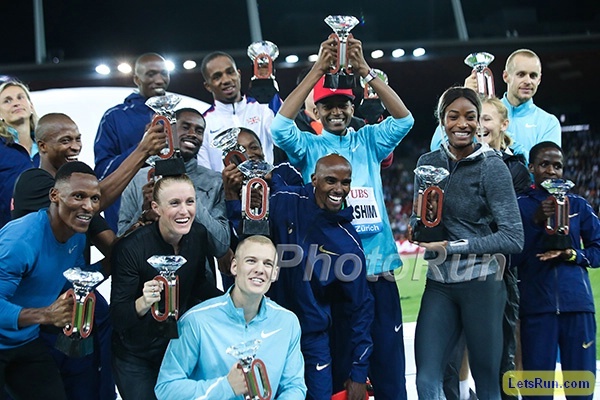 Led By Miller-Uibo, Tons Of Non-WC Winners Won The DL Final In Brussels And Zurich Some are calling the meets the Redemption Games as the following stars all won a DL title but not a World title: Kyron McMaster, Noah Lyles, Elaine Thompson, Ivana Spanvic, Nijel Amos, Dalilah Muhammad, Sergey Shubenkov, Chijindu Ujah, Timothy Cheruiyot, Isaac Makwala, Darrell Hill. 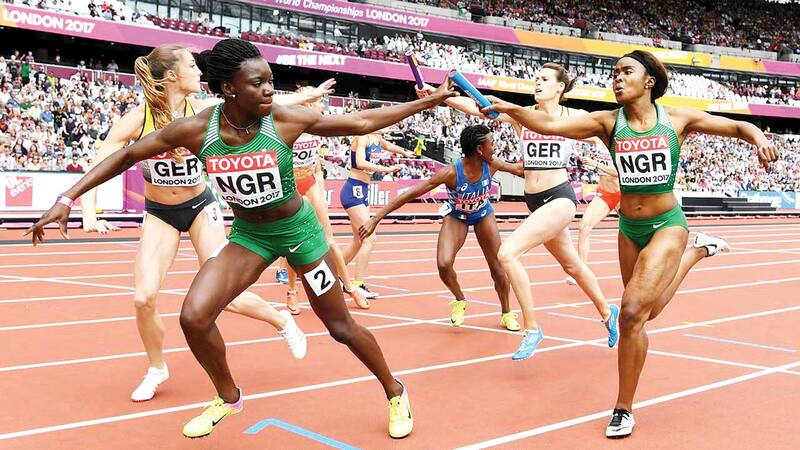 Minnesota’s Emerald Egwim Writes Long Letter Exposing Interesting/Potentially Corrupt Coaching Decision By Nigeria For 4 X 400 At Worlds The US-based runner ran on the team in the prelims but then a coach replaced her with his own personal runner who flew in from Nigeria the day before the final. 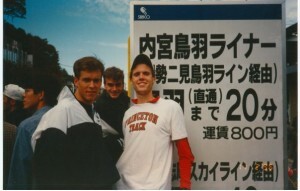 The team ran slower in the final. Their time from the prelims would have medaled. 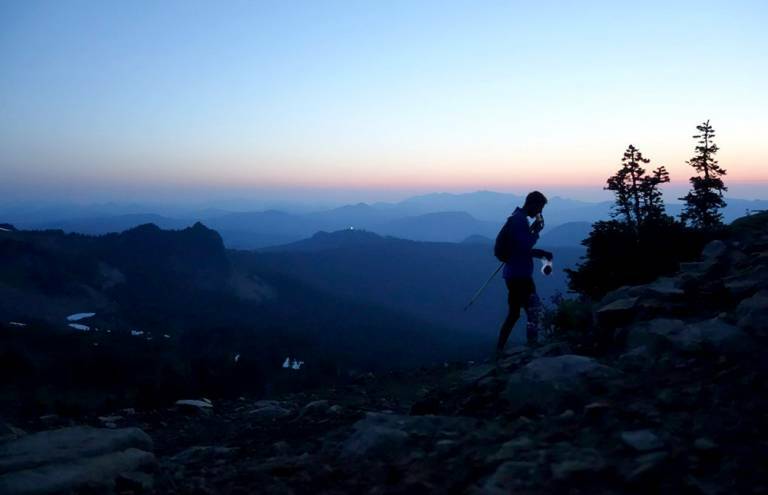 Joe “Stringbean” McConaughy Sets Fastest Known Time On Appalachian Trail Running unsupported, McConaughy finished the 2190-mile route in 45 days, 12 hours, 15 minutes, breaking Karl Meltzer‘s record by about ten hours even though Meltzer was supported. Tokyo 2020 Is Growing Trees Along The Olympic Marathon Course To Provide Cool Shade For Runners The branches are being pruned in a specific way to encourage the growth of larger branches to block the sun. Athletics Illustrated Q&A With GB 800 Woman Lynsey Sharp Sharp is a very low-mileage mid-d runner doing about 30 miles a week with a her longest run coming to about 45 minutes in the winter. Positive Test On Bahamas World Champs Athlete Still Under Investigation The athlete still hasn’t been identified as they are waiting for results of the “B” sample. RUSADA Appoints New Director General Yury Ganus was approved from a list of around 700 candidates. WADA Prioritizing Research On The Extent Of Doping In Sports WADA would like to do more studies like the recent one (which the IAAF blocked for 6 years) which reported that over 30% of the athletes at 2011 Worlds were doping. 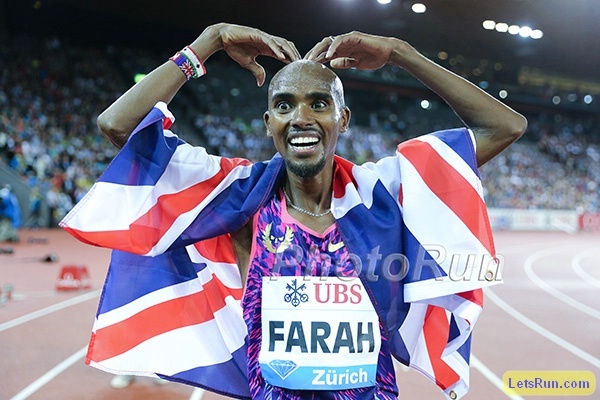 LRC Week That Was: Mo Farah’s Epic Track Career Is Over, Ajee Wilson’s Incredible 2017 Continues, Plus Usain Bolt And Conor McGregor We look at all the action on the track plus a look at the 2017 Chicago Marathon field again. 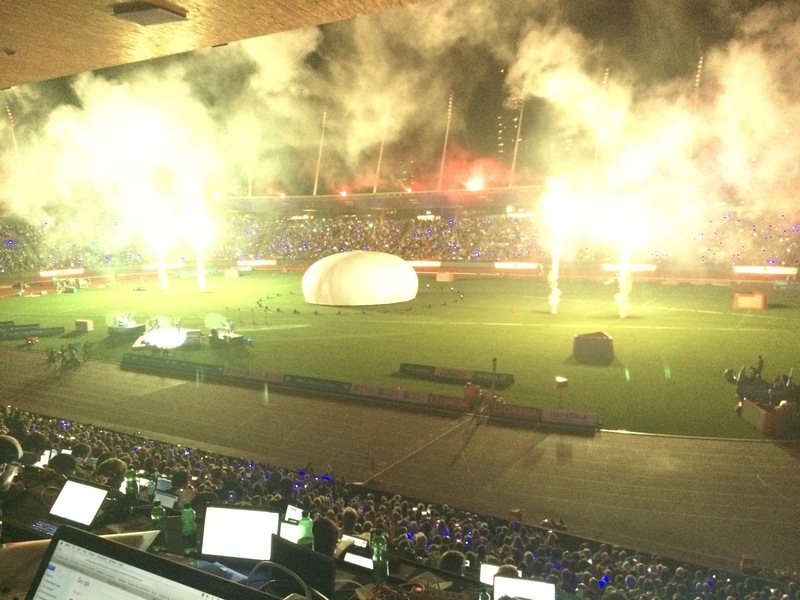 LRC “I Love Pre, But This Meet Was Better”: A First-Timer’s Thoughts On Weltklasse Zurich Jon Gault shares his experience of the Diamond League finale. 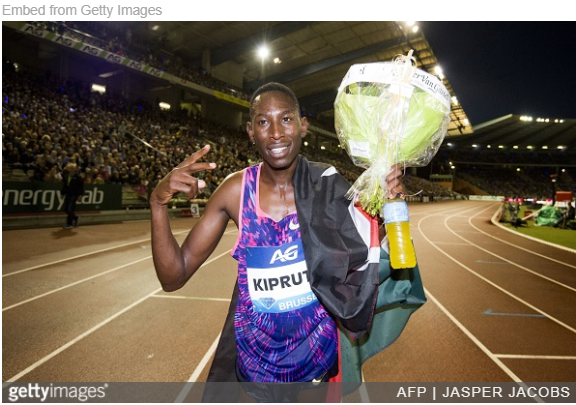 LRC 2017 Memorial Van Damme Preview: Jager & Kipruto Chase Sub-8:00, Jenny Simpson Tries To Turn It Around, Amos & Obiri Look To Cap Dominant Seasons All great things have to come to an end and the 2017 IAAF Diamond League season concludes with the 2017 Memorial Van Damme in Brussels on Friday. We break it down for you. USA’s Darrell Hill Gets Surprise Win Over Ryan Crouser To Take Diamond League Shot Put Title And $50,000 Prize Money Hill was only 4th at USAs and 11th at Worlds, but came through clutch with a big PR on his final throw in Brussels to snipe the DL trophy from Crouser. World champ Tom Walsh was just 6th. IAAF: Brittney Reese Vs. Darya Klishina And Tianna Bartoletta In The LJ, Tom Walsh Vs. Ryan Crouser In The SP, Elaine Thompson In The 100 Mariya Lasitskene leads the HJ and Christian Taylor the TJ. Elaine Thompson Has One Last Chance To Redeem Herself Thompson lost both her races at Worlds as well as the first DL final in Zurich. Kevin Castille Is USATF Athlete Of The Week After Breaking Two Masters Records Castille won the USATF Masters 1 Mile Road Champs in a 4:24 age group record and broke Bill Rodgers‘ US Masters 45-49 10 mile record by over 3 minutes with 49:36 at the Crim 10. 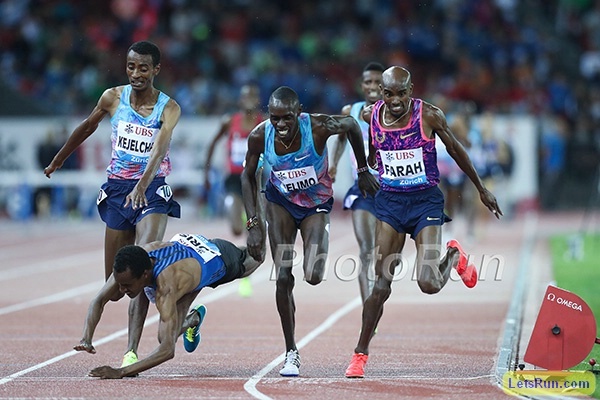 Zagreb: 48 Hours After Setting 9:03.70 PR In Berlin, Kenya’s Norah Jeruto Gets Another Dominant Win In 9:04.56 In other distance action, Ajee Wilson got a controlled 800 win in 1:59.13 and Worlds 5th placer Selemon Barega won the 3,000 in 7:38 as Ben True and Ben Blankenship finished mid-pack. 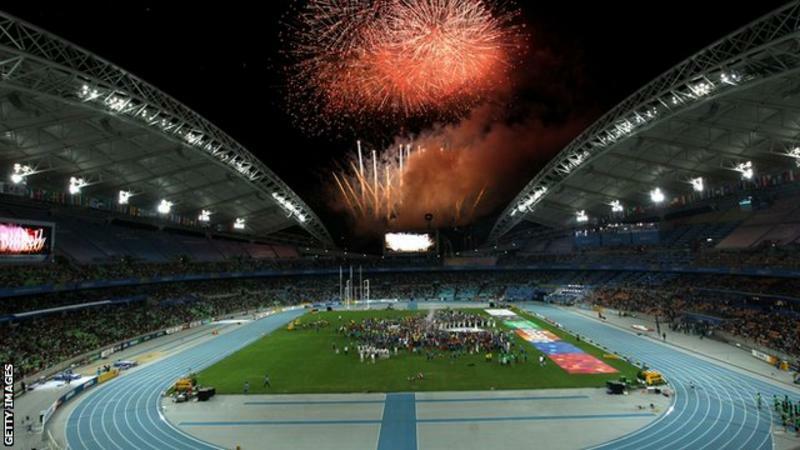 In the sprints, Yohan Blake ran 10.05 to beat Michael Rodgers and Asafa Powell and Sergey Shubenkov ran 13.12 to win over Devon Allen (13.19). Off the track Sandra Perkovic highlighted with two discus throws over 70m (70.83m best) and Sam Kendricks (5.60m PV) and Kamila Licwinko (1.96m HJ) took the jumps. Rovereto: Kenyan 800 Runner Wycliffe Kinyamal Clocks 1:43.84 To Post The 4th-Fastest Time In 2017 Olympic and Worlds 800m silver medalist Francine Niyonsaba won the women’s race in 2:01.14. Germany’s Marie-Laurence Jungfleisch Wins Eberstadt HJ Meet With 2.00m Clearance Jungfleisch beat out Worlds medalists Kamila Licwinko and Yulia Levchenko. 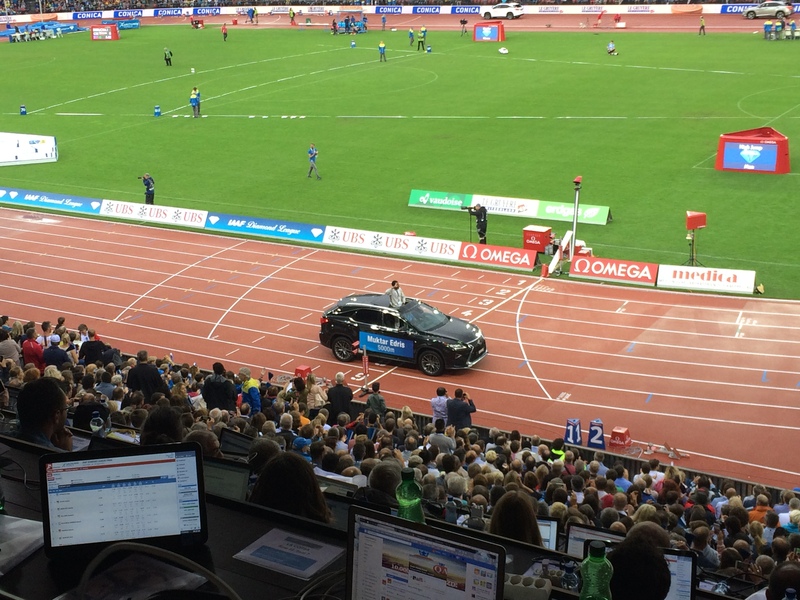 European-Athletics: Jakob Ingebrigsten Stole The Show At Norwegian Champs He won three titles (1,500, 5,000, steeple) and bronze in another (800). Another meet highlight was Karoline Grovdal‘s 9:13 NR in the steeple. 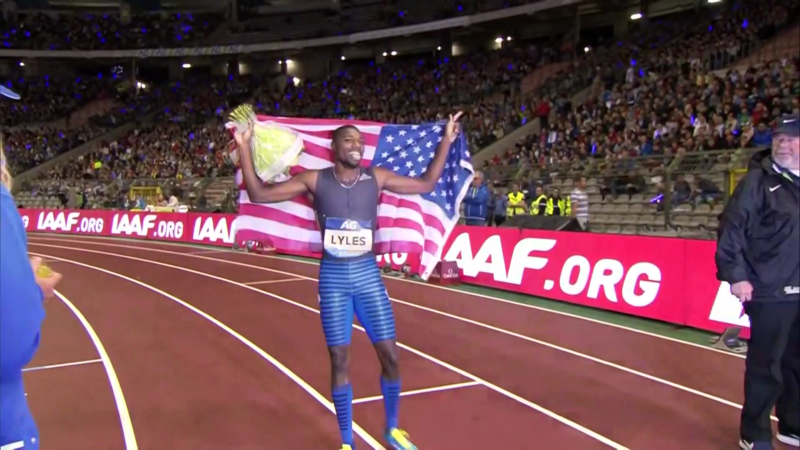 America’s Next BIG Track Star Is Here LRC 20-Year-Old Noah Lyles Wins 2017 Diamond League 200 Final In Brussels How do you spell “total stud”? NOAH. MB: Official 2017 Brussels DL discussion thread – Say it ain’t so The 2017 season end is near. IAAF: Shaunae Miller-Uibo Completes 200/400 Diamond League Double With World-Leading 49.46 Ivana Spanovic didn’t win a LJ medal at Worlds, but beat out both Tianna Bartoletta and Brittney Reese here while Christian Taylor won the TJ over Will Claye. 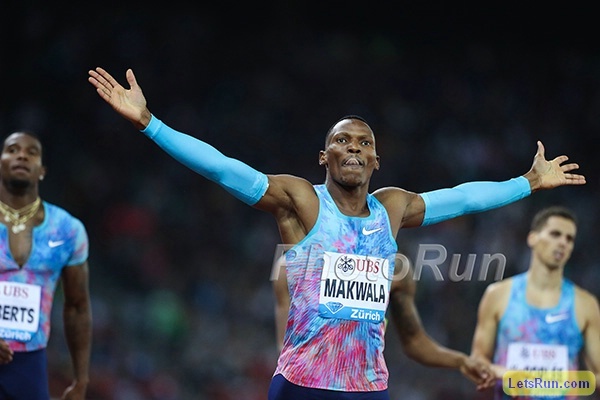 There Were Over 100 Athletes That Didn’t Accept A Spot In The 2017 Diamond League Final Injuries and burnout kept a lot of big name athletes from a chance at some serious prize money. Recommended Read: The Guardian Profile On GB’s Colin Jackson – Phenomenal Athlete Who Came Out As Gay At 50 Jackson set a 110H WR at 12.91 that stood for more than a decade and he still holds the 60H WR. 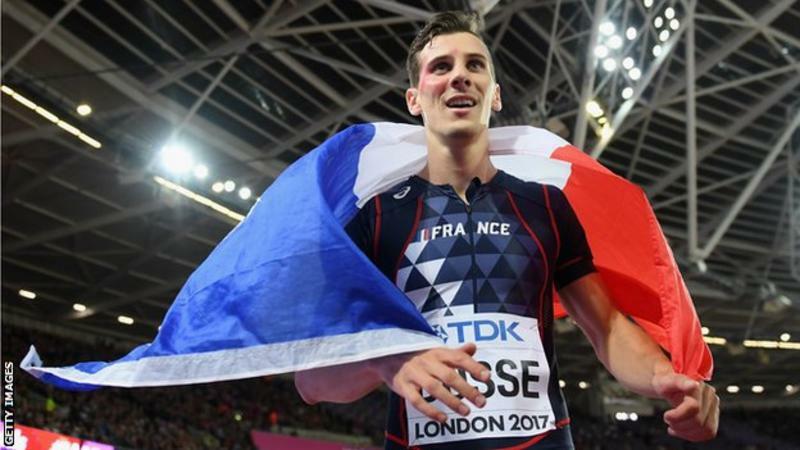 World 800 Champ Pierre-Ambroise Bosse Injured In “Violent Assault” Bosse says he has to end his season after suffering “multiple facial fracture” when he was attacked by three individuals. *Man Arrested In In Connection With Assault On Pierre-Ambroise Bosse The attack took place at 4AM in a casino parking lot in France. Reportedly, the three attackers had posed for a photo with Bosse. 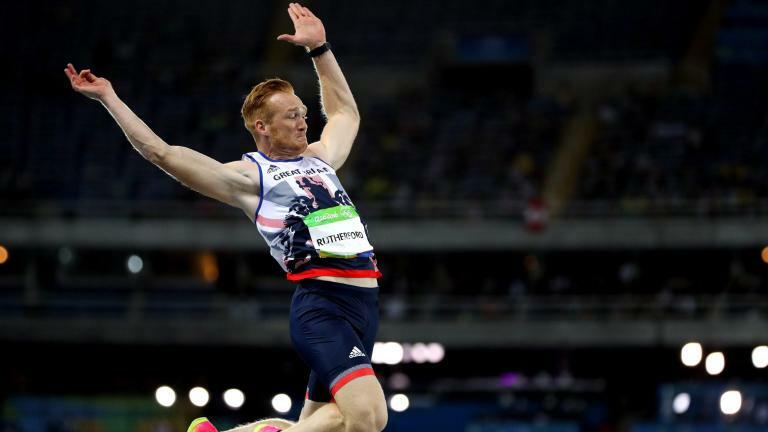 Q&A With GB’s Worlds 800 4th Placer Kyle Langford Langford says he ran 1:45 as a teenager off less than 20 miles per week. 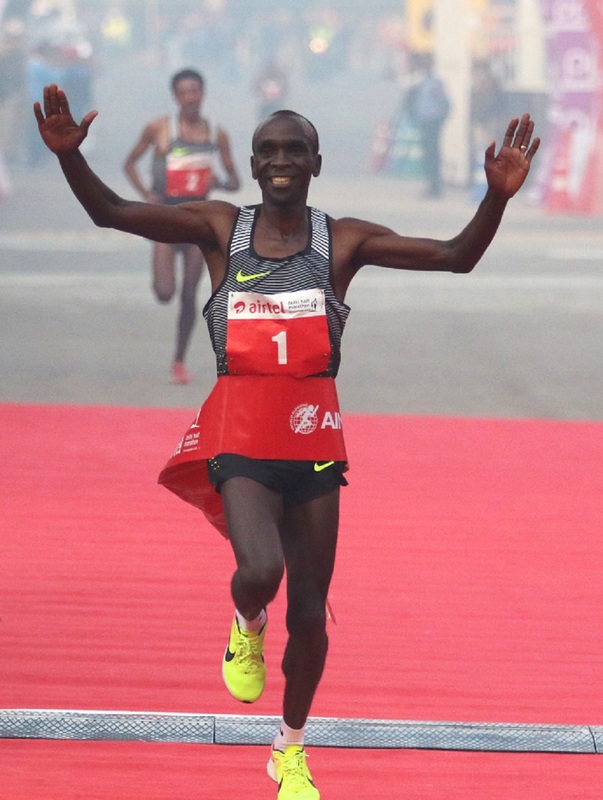 MB: Defending Champs Lead The Way In New York’s International Field Including Ghebreslassie, the men’s field features 6 sub-2:08 guys including Desisa and Kamworor. 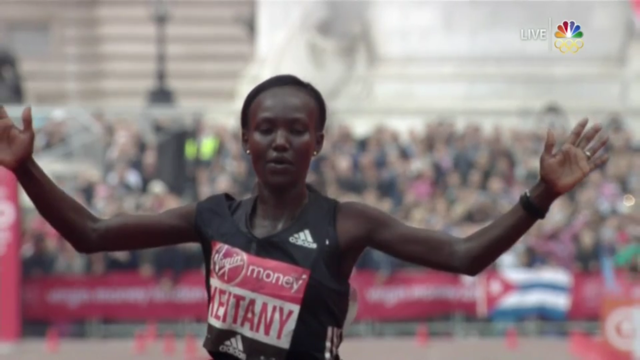 Including Keitany, the women’s field features three sub-2:20 women and five sub-2:22s. 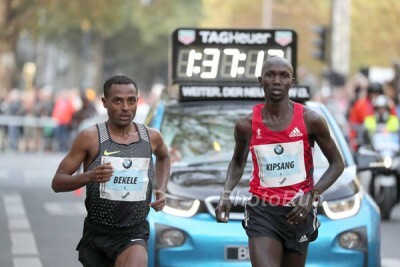 Kenenisa Bekele Joins Eliud Kipchoge And Wilson Kipsang In 2017 Berlin Marathon Field The race now has three of five fastest men of all time. 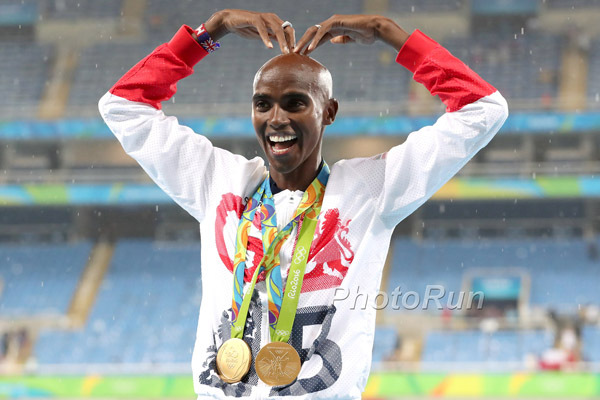 September 10: Mo Farah Will Defend His Great North Run Half Marathon Title Farah will be going for his fourth consecutive win. Kevin Castille (4:24) And Renee Tolan (5:25) Win USATF Masters 1 Mile Road Championships On the age-graded tables, Castille was still the best while Sabra Harvey was the top graded woman with a 6:07 at age 68. 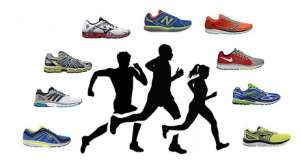 Shalane Flanagan, Meb Keflezighi, Jared Ward, Abdi Abdirahman And Kellyn Taylor Lead American Field For 2017 New York City Marathon Other top Americans include Shadrack Biwott, Christo Landry, Neely Gracey, Stephanie Bruce and Aliphine Tuliamuk.